Your bargaining team has issued a news release expressing our exasperation with an employer who has not been serious about negotiating a fair deal. During a conference call on June 11 with our lawyer, Nini Jones, your team firmly committed to this process and to achieving our goals. Because of this, the team has requested new mediation/arbitration dates, as mandated by Crown Employees Collective Bargaining Act (CECBA), to be scheduled as early as possible with the new government. 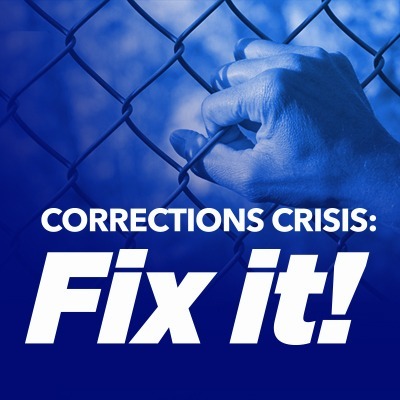 In consultation with our lawyer, agreed-to items will be shared with corrections members once mediation has been completed and arbitration briefs have been submitted. We will update members on the next mediation/arbitration dates as soon as they are set.